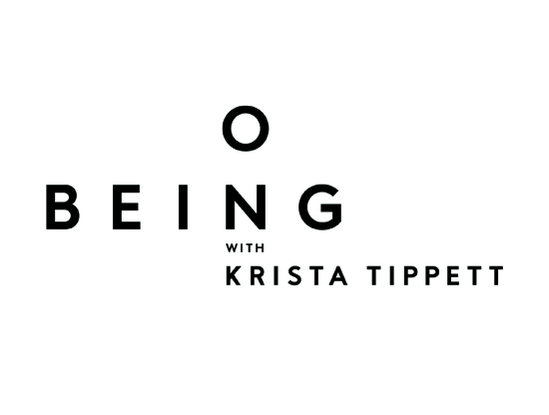 On Being is a spacious conversation — and an evolving media space — about the big questions at the center of human life, from the boldest new science of the human brain to the most ancient traditions of the human spirit. The program launched as a weekly program titled Speaking of Faith in the summer of 2003. On Being, as the show was re-named in 2010, was awarded the highest honors in both broadcasting and electronic media — our first Peabody and our second Webby Award in 2008. Here at NPR Illinois, we've been concerned we might have to drop some programs due to the ongoing budget impasse.